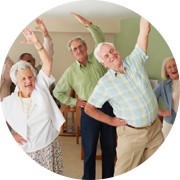 Compassionate, dedicated and reliable care at your place of residence. We are a North Texas based physician group committed to making healthcare more accessible for those individuals who are unable or have difficulty leaving their home to receive medical treatment. 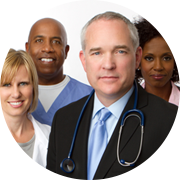 Visiting Physician's Network offers Internal Medicine, Geriatric Care, Primary Care, and Pain Management physicians. Our visiting doctors are equipped to perform most of the same services that you would receive in a traditional primary care office setting. In addition to these benefits, we are able to provide added services beyond the scope of a conventional family practice group. This integrated health care model includes physical examinations, disease management, medication management, laboratory testing, mobile diagnostics and home care coordination. 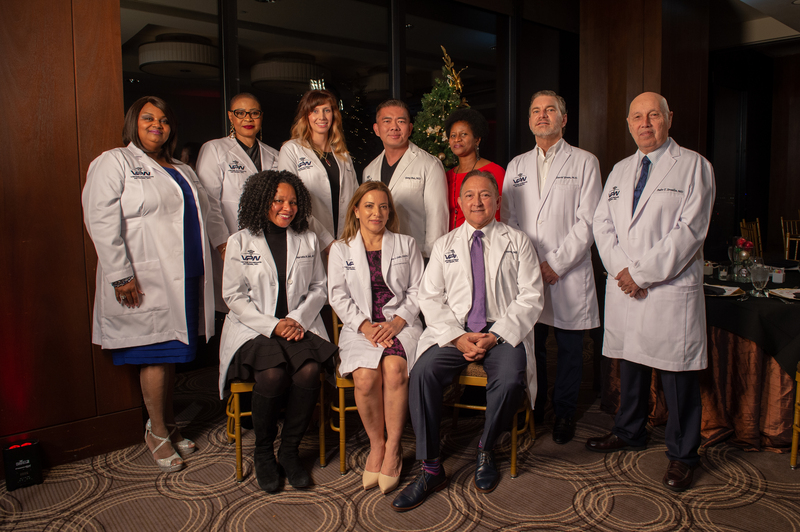 Visiting Physicians Network has a team of five physicians and 5 nurse practitioners who are experienced and dedicated to caring for the elderly. 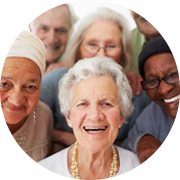 Visiting Physicians Network's mission is to provide quality care to the elderly with a focus on aging in place. Call VPN office to find out if VPN providers see patients in your facility or residential community. © 2018, Visiting Physicians Network. All Rights Reserved.